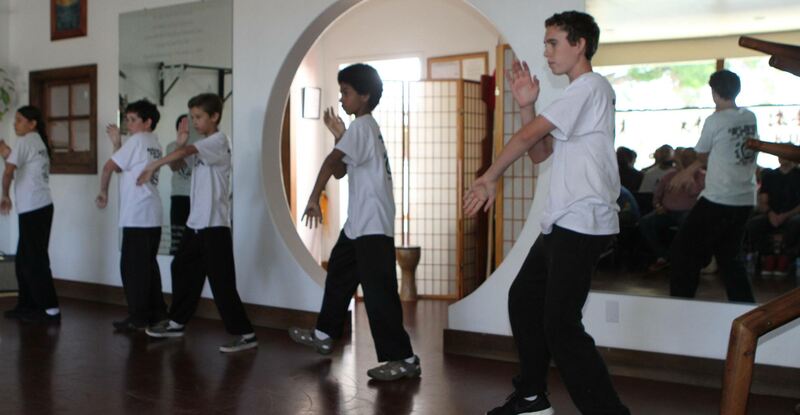 Lau Kune Do Kung Fu is a traditional form of training. We emphasize the importance of building a strong foundation from which skill can grow. Youth students learn the ABCs of the Lau Kune Do system: basic punches and kicks, footwork, coordination and sensitivity drills. They work on strength, balance, flexibility, relaxation and quickness. As their training progresses they learn more advanced drills, techniques and fighting applications.